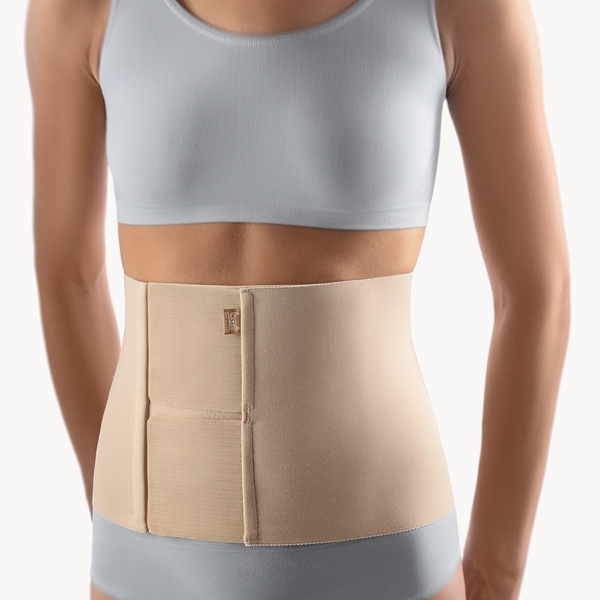 An abdominal compression binder and tummy support with a soft inner lining making it comfortable to wear and move around in. 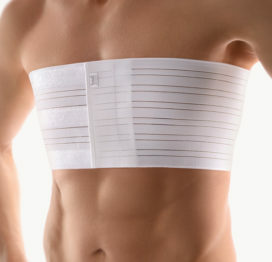 This abdominal binder is ideal for patients with weakness in the connective tissue of the abdominal area as it provides comfortable compression to the injured area. After abdominal surgery, weakness of the connective tissue in the abdominal area, pendulous abdomen, peritonitis. 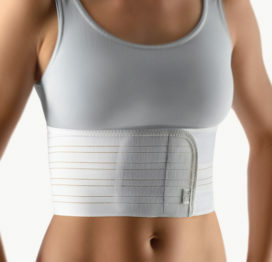 I have tried about a dozen different abdominal support belts for my rather large ventral hernia, and this one is my favourite. 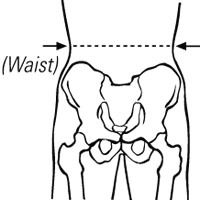 It doesn’t bunch up or roll at the waist and the belt does not get misshapened or distorted at all. It is very comfortable – the most comfortable one I own and I’ve just ordered another. 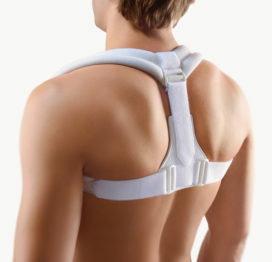 The two individual velcro “pads” allow for a better fit than belts that have one single velcro pad, and also prevents the scratchy velcro part from extending over the belt and digging into your skin. Also, the velcro is strong and doesn’t weaken with wear. I hate my hernia, but love this belt!